Incorporating motion controls into “core” games has been a serious point of contention with this new motion control era of gaming. Will we ever see a Halo with motion controls? Call of Duty? Perhaps. But one game that can be voted off the motion control island is Sony’s upcoming Twisted Metal entry. 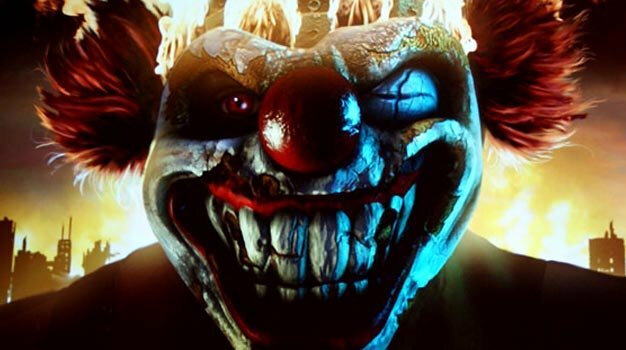 Recent Tweets from Twisted Metal series direction David Scott Jaffe indicate that the title is not going to incorporate Move. There you have it. Sounds like a firm “no,” but who knows. Perhaps Sony will force Move upon the series during the meeting. Jaffe was probably not supposed to tell us he was meeting with Sony officials, but he did!